Busch Stadium hosts one of baseball's greatest rivalries! Join Van Galder Tour & Travel on the road to St. Louis for our inaugural Baseball Road Trip! 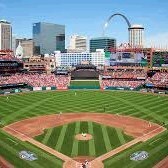 CUBS VS CARDINALS GAME AT BUSCH STADIUM: This tour starts off strong with a baseball classic when the Chicago Cubs take on the St. Louis Cardinals. Explore Ballpark Village and take in the newest dining and entertainment experience in St. Louis. ST. LOUIS CITY TOUR: Enjoy the most interesting and iconic attractions in St. Louis with a local step-on guide showing the way. 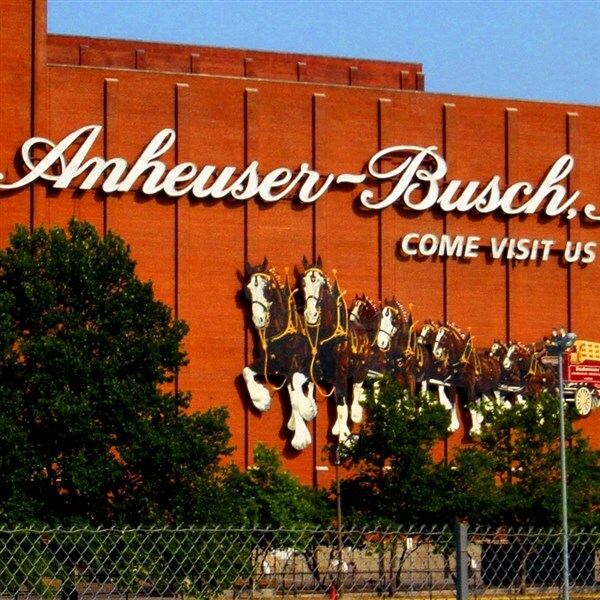 ANHEUSER-BUSCH TOUR: After lunch, enjoy a tour of the home of the iconic clydesdales. This exclusive private tour will include stops at the Clydesdales Stables, Beechwood Aging Cellars, Brew House, and Packaging Plant. 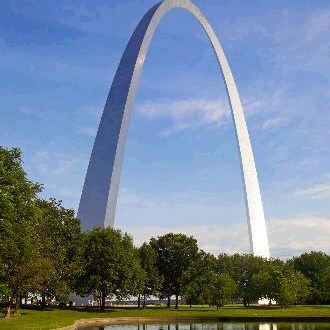 GATEWAY ARCH: Take a tram ride to the top of the Gateway of the West, a true testament to America's pioneering spirit. 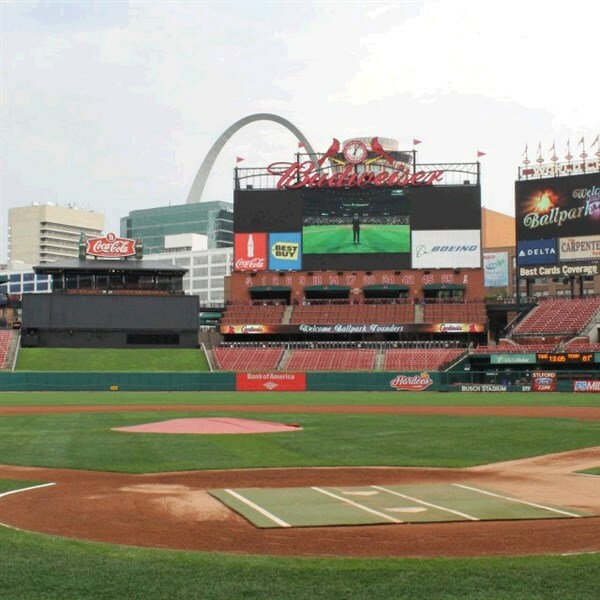 BUSCH STADIUM TOUR: Get a unique look at the home of the Cardinals. Take in the view from the Radio Broadcast Booth and see the World Series trophies in the Champions Club. GRANT'S FARM: Before making the trip home, discover the 281-acre ancestral home of the Busch family, named for Ulysses S. Grant who originally worked a portion of the land. DEPOSIT: $100 non-refundable deposit at time of reservation; final payment due June 16, 2019. ACCOMMODATIONS: Drury Inn at Union Station, St. Louis, MO (2 nights). TOUR INCLUSIONS: Professional tour director, motorcoach transportation, accommodations, luggage handling at hotels, admissions/attractions, game ticket, and 3 meals, including 2 breakfasts and 1 lunch.